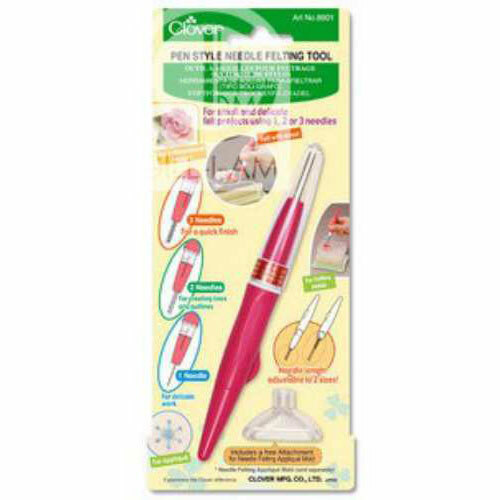 The Clover Pen tools works with between 1-3 needles. 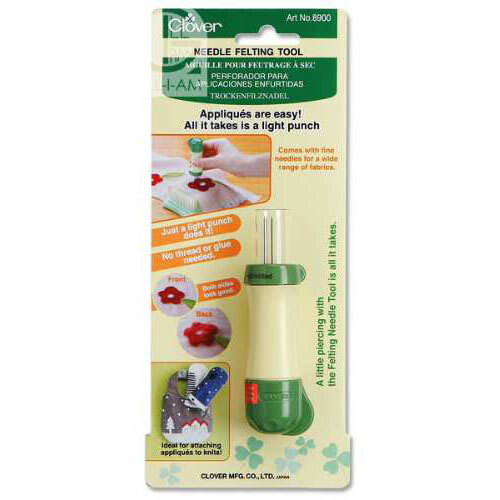 This is good for fine work and can be used with the Clover brush or a Felting Foam Block. 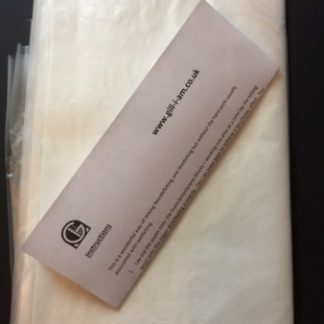 The packet does contain an instruction leaflet. The important point to remember is to always work with the tool at right angles to your work – avoid using at an angle as this can bend and then snap your needles. When not in use use the protective cover and felting needles are very sharp with barbed sides. 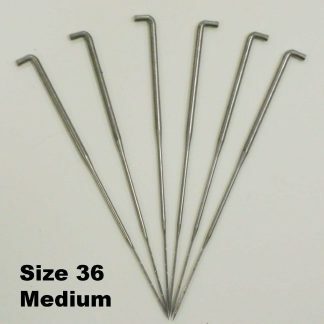 Replacement needles are available.